Undoubtedly One Of The Best Places To Live in the US! Here we have put together links to help you get to the information we believe will be most critical in making the decision to move to this area and to making the transition smoother once you do. Please let us know if you think any other information you would find useful and if you consider any of it of poor quality or disconnected links. Many of our clients have found when visiting the area, the Airbnb option provides them the ability to experience the city and neighborhoods. Whether you are choosing a place to stay while you visit, or need help finding temporary living, we are more than happy to help you. Temporary Living Assistance Resources: Please contact Amanda at: Information on Temporary Living Options. Be Sure to tell her you were referred by the Betty Bargoil Team. 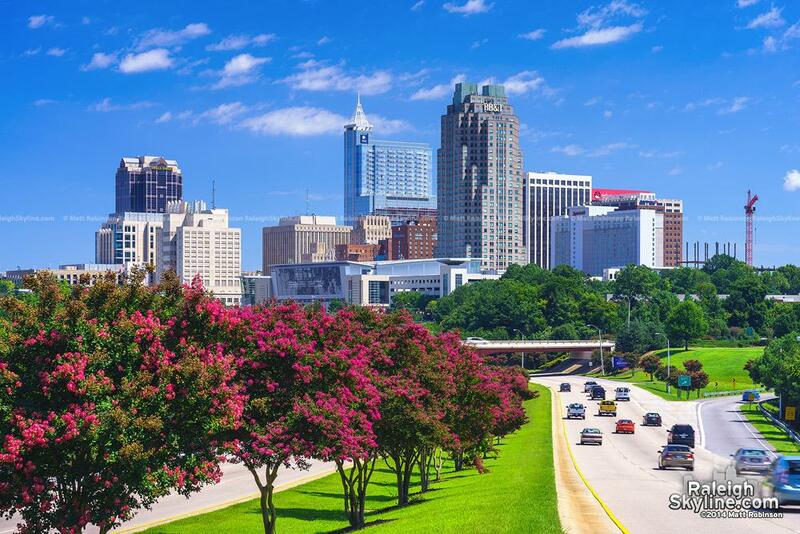 Get to know our Cities: These websites give really good information to help you get a better feel for each of the communities surrounding Raleigh. *Please note: Use this link above when you find a specific home you like. Plug in the address (starting with just a few letters of the street name, then it will prompt you for the street number) and take you to the Base School Assignments for that address and will tell you if the school has been capped. Click on View Application School and it will take you to Magnet Schools and Year Rounds Schools. Please let us know if you think of additional information you would find useful for us to include here!